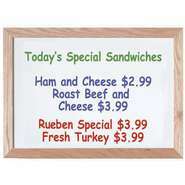 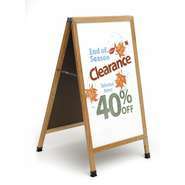 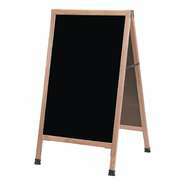 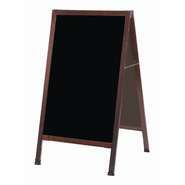 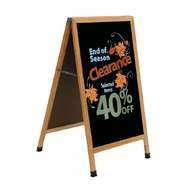 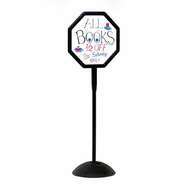 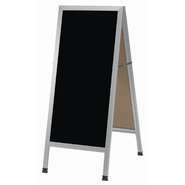 Write-on markerboards allow store associates to design creative and fun signs. 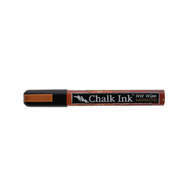 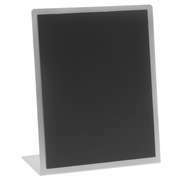 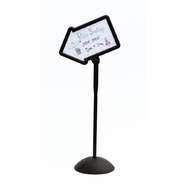 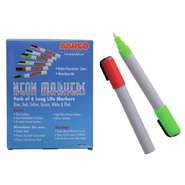 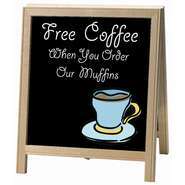 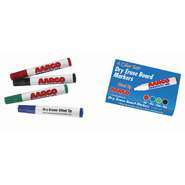 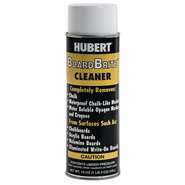 Write on marker boards can displayed on countertops or on floor stands. 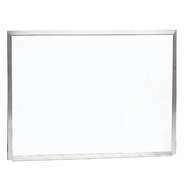 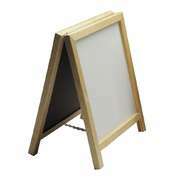 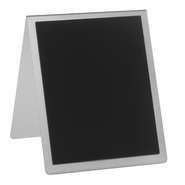 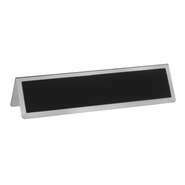 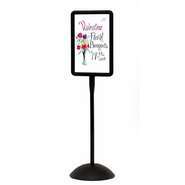 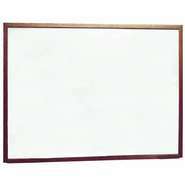 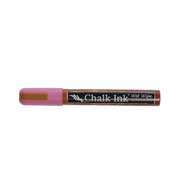 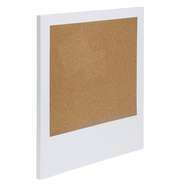 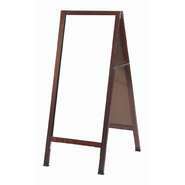 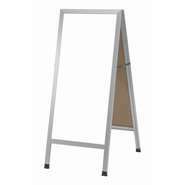 Aluminum Easel Write-On Message Board, 11" x 14"
Aluminum A-Frame Write-On Message Board, 11" x 14"
Aluminum Easel Write-On Message Board, 8" x 10"
Aluminum A-Frame Write-On Message Board, 16" x 4"